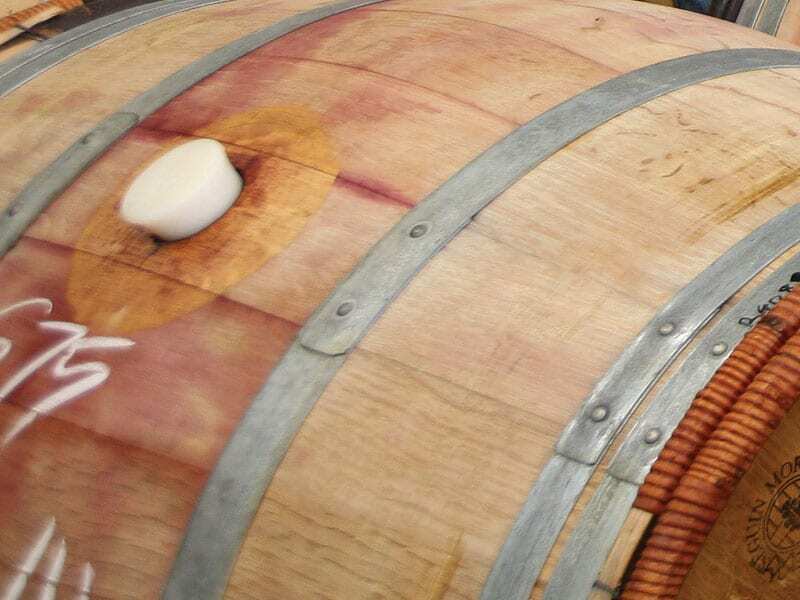 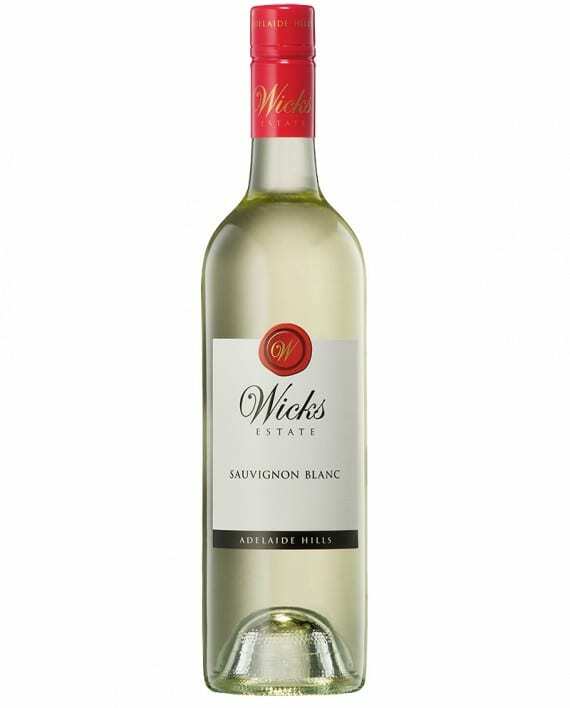 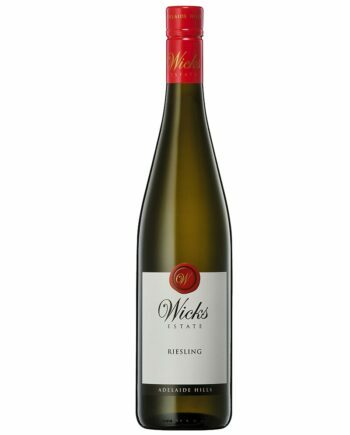 Wicks Estate Wines is a family owned and operated wine company producing hand crafted wines from their vineyard located at Woodside in the picturesque Adelaide Hills, one of Australia’s premier cool climate wine growing regions. 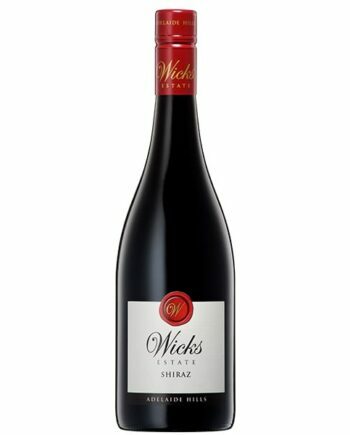 Co-founders Tim and Simon Wicks proudly front the Wicks Estate Label armed with a firm belief in long term success through dedication to excellence. 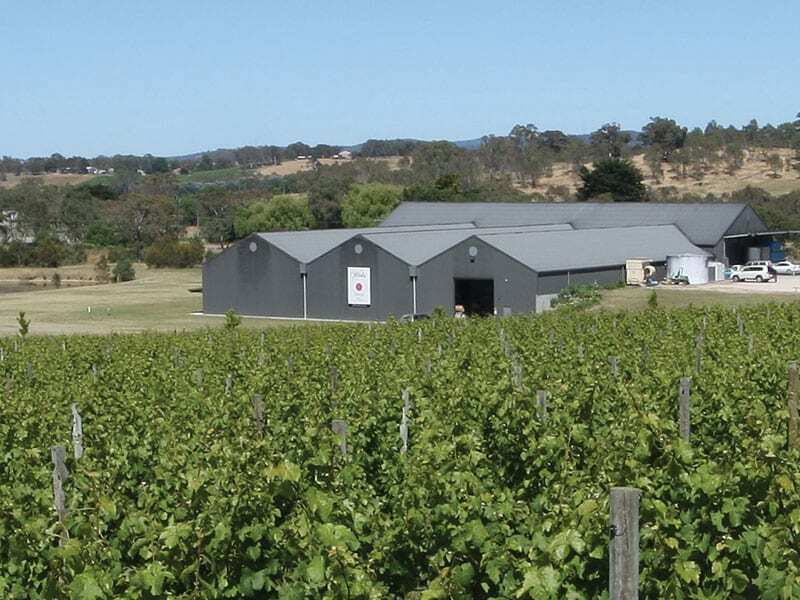 The vineyard, planted to Sauvignon Blanc, Riesling, Chardonnay, Pinot Noir, Shiraz and Cabernet Sauvignon was designed around the gentle undulating slopes studded with a number of ancient red gums and the Inverbrackie Creek that winds its course through the length of the property.